Egypt’s Ministry of Petroleum has reduced its natural gas production to about 6.8bn cubic feet of gas per day (scf/day), down from 7bn scf/day, due to the decline in domestic consumption and exports. 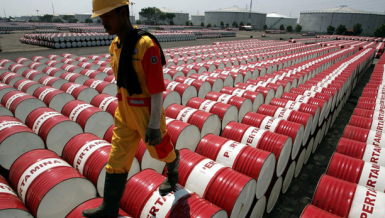 A source at the Ministry of Petroleum told Daily News Egypt that the production cut came after the increase of the total domestic production, especially in Zohr gas field up to about 2.3bn scf/day, which compensated for the natural decline in other fields. He pointed out that the new projects’ production, Zohr, Nooros, North Alexandria, and 9B, contributed to the rise of Egypt’s gas production at an unprecedented rate. 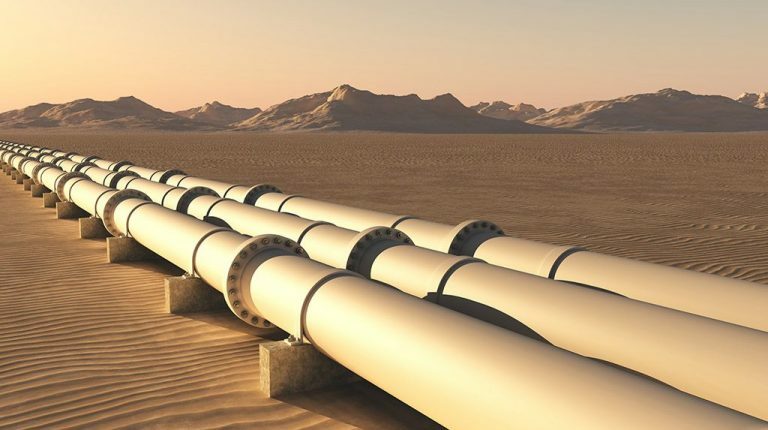 Egypt’s natural gas output is expected to rise to 7.5bn scf/day in 2019/20, the source added. 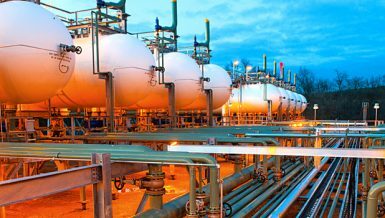 The local market consumption of natural gas declined to about 5.6bn scf/day in the current period, due to the decrease in the consumption of power stations during the winter. 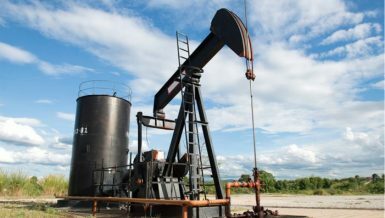 The source pointed out that the average domestic natural gas consumption is growing annually, according to the industrial and construction development plan, as well as the increase in the number of cars operating with natural gas. Electricity consumption represents 61% of the total natural gas consumption, while the rest of the gas consuming sectors (industry, households, car supply, petroleum, and its derivatives) represent 39%. 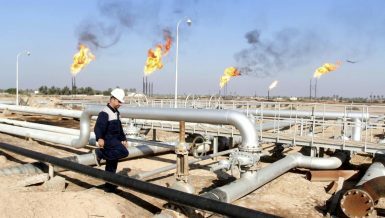 The source said that the rate of domestic gas consumption will gradually increase to 7bn scf/day during the next fiscal year. 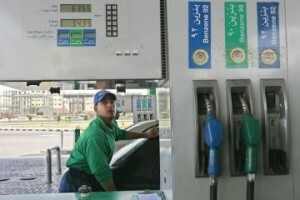 The average consumption of the domestic gas market will rise to about 9bn scf/day by 2020/21, according to the industrial development plan, due to the increase in the production capacity of electricity and the expansion in the gas supply to homes, as well as converting more cars to run on gas instead of gasoline.